*The worst, there is no way to download or upload pictures or files WTF! This app is so lame. Google I expected much more from you. 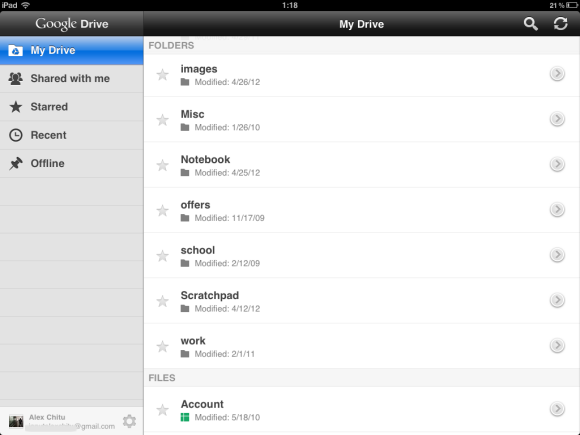 Google drive on iOS is useless. waiting for linux application !!!!! Why even release this? It's a viewer. Nothing more. No file upload? No edit function?